U15 | Hethersett Old Hall School (HOHS) blog - an independent day and boarding school near Norwich, Norfolk. Year 8: 1st Sophie B (81/2), 2nd Rebekah (3), 3rd Sophie S (21/2). 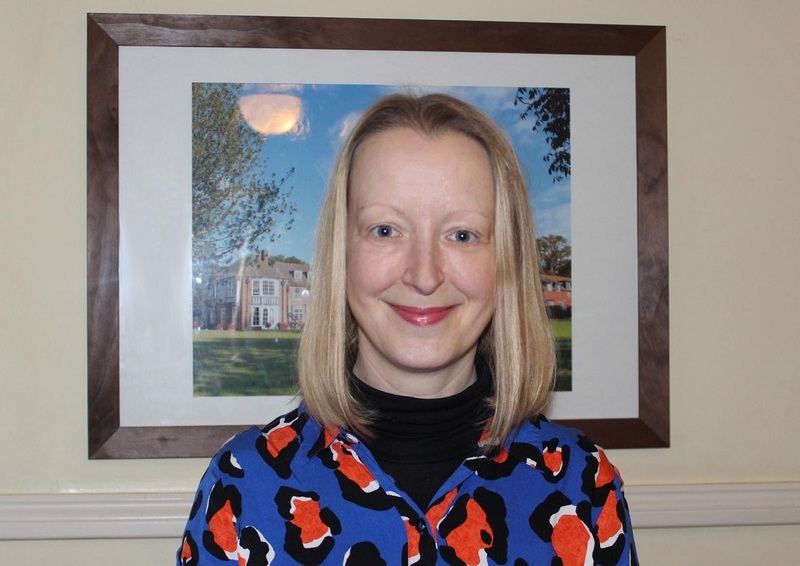 Categories: SENIOR SCHOOL, SPORTING NEWS | Tags: Hethersett, Hethersett Old Hall School, HOHS, Independent School, matches, norfolk, Norwich, rounders match, school holidays, sports results, tournament, U13, U15 | Permalink. A special award was given to Stella who played for both the U11A and U11B team. Throughout the afternoon Stella showed positivity, effort and, most importantly, progress in her skills and game play since the start of the term. Special thanks to Year 13 pupil Shannon for umpiring and Mr Reeves for the splendid teas. Categories: SPORTING NEWS | Tags: Hethersett Old Hall School, HOHS, Independent School, matches, netball, Norwich, sports, Town Close School, U15, www.hohs-blog.com | Permalink. 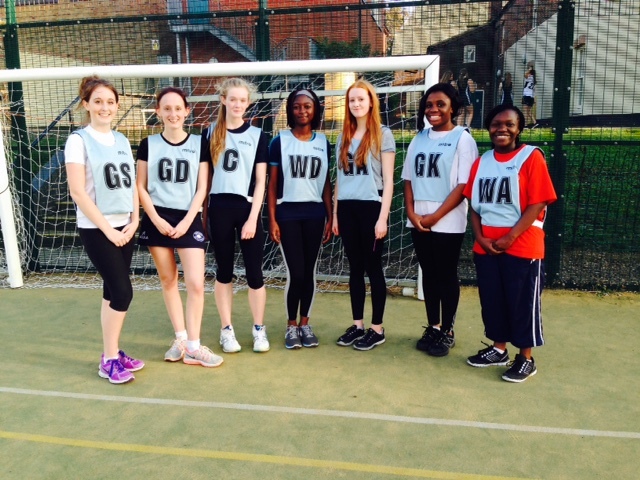 Yesterday HOHS played the first of our league matches for netball. Our U19 and U15 teams were in action against Notre Dame School away from home. The U19’s drew 11 – 11 and the U15 lost by a narrow margin, 4 – 6. Players of the Match – Isabel Hartley (U15) and Shannon Osborne (U19). Categories: SPORTING NEWS | Tags: Hethersett Old Hall School, HOHS, Independent School, matches, netball, Norwich, sports, U15, U19, www.hohs-blog.com | Permalink. Another successful week of rounders for our school teams as we came away with two convincing wins against City Academy. The U13s won their match 26 1/2 to 3 1/2! Rounders coming from Sophie B (3 1/2), Philippa (2 1/2), Lacey (2 1/2), Susana (2), Aisling (2 1/2), Hannah (2), Ria (2 1/2), birthday girl Alice (3 1/2) and Player of the Match for top scoring, Rebekah with 4. Well done to all the girls for getting them on the score sheet. The U15s also won their match 24 to 7. Rounders coming from Paisley (4), Charlie (1), Abbey (3 1/2), Eleanor (3 1/2), Harriet (3 1/2), Isabel (5), Olivia (1 1/2) and Emily (1/2). Player of the Match awarded to Paisley for a great improvement in her batting. Both teams have now played their final league match and we await the final league standings. 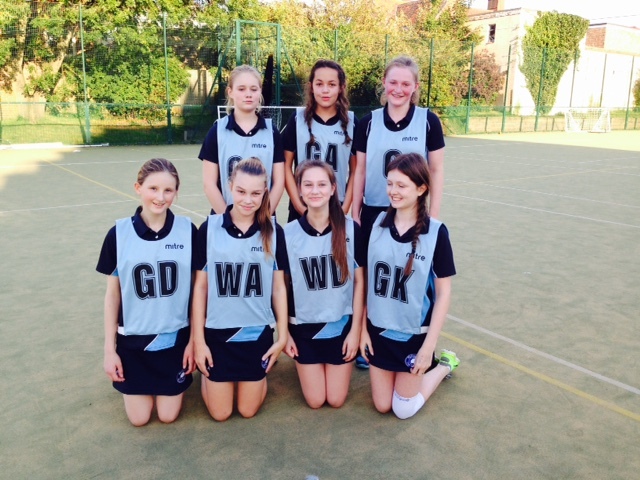 The U13s have one tournament remaining and the U15s a friendly match against Langley School next Thursday. Categories: SENIOR SCHOOL, SPORTING NEWS | Tags: 6th form, City Academy, Hethersett, Hethersett Old Hall School, HOHS, Independent School, matches, norfolk, Norwich, rounders, school holidays, sports results, tournament, U13, U15 | Permalink.